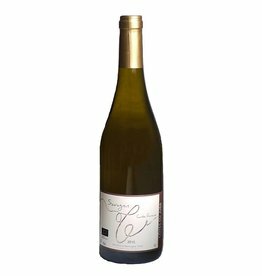 The Pré-Fleur by Eric Thill comes from a 1.8 hectare vineyard in the village of "Sur Monboucon" with a southern slope, pebbles and limestone soils make it ideal for growing Chardonnay. Eric's vines are between the ages of 45 and 50, a guarantee of depth in the wines. 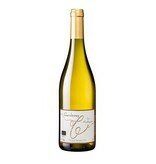 In contrast to the Chardonnay "Sur Monboucon", the Pré-Fleur is matured in Burgundy Pièces, giving it a noticeable oaky touch, which is in any case excellent for Chardonnay. Since the year 2015, the wine is certified organic, it has always been grown organically.